Be a loving & professional leader? Embodied Leadership is about congruence -- the experience of one's inner life and one's outer life matching up. Embodied Leadership comes forth by meeting yourself honesty, with kindness, taking responsibility for your inner state and your actions, standing in your nature, and relating to the world around you with deep listening, attunement, and a desire to inspire. Each of us has a unique offering and gift to bring forth. 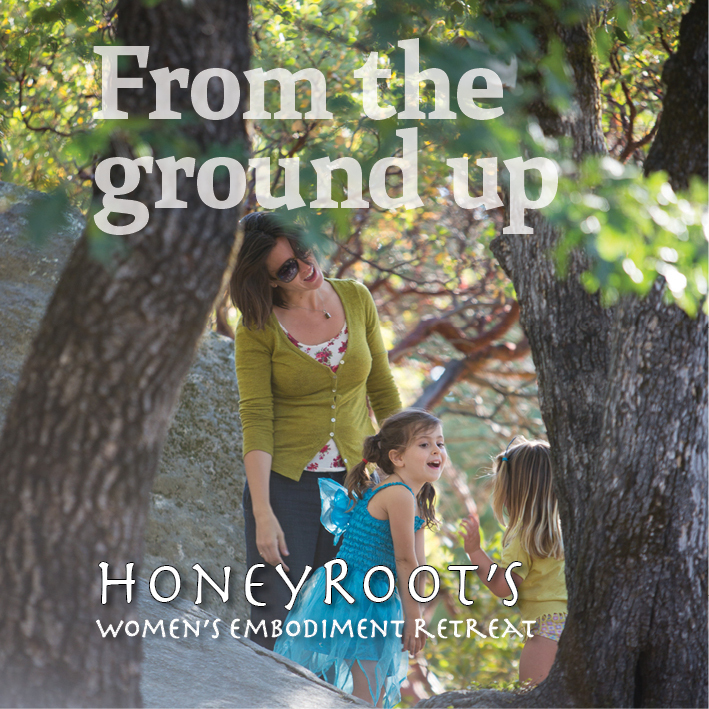 When we share this offering from an embodied place, we find our way into leadership with ease. We live in a time where we as women have unprecedented opportunity to show up and have an impact. 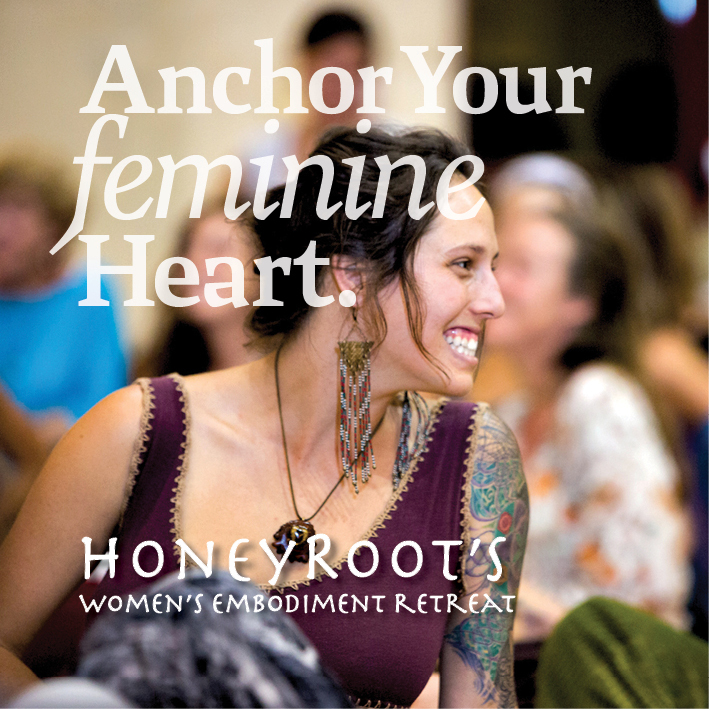 This program is for you if you are a coach, activist, healer, businesswoman, teacher, artist, or mom, or you just know you’re ready to make a difference in the world. 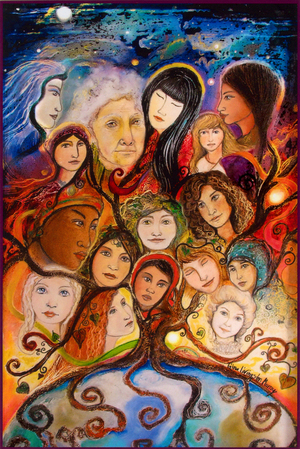 This is our time to shine, and this program is a nurturing womb in which you will grow. We are a dedicated and small group (15) to ensure each participant gets personal attention and care. The connections we create in the program are essential and life-changing. We’ll be supporting you and your unique needs every step of the way. In addition to our group activities, each weekend includes time for self-reflection and integration. We recognize that sometimes there are inevitable conflicts, so if you have trouble attending ONE of the weekends, that will probably be workable. Please be sure this is cleared with us in advance, though. 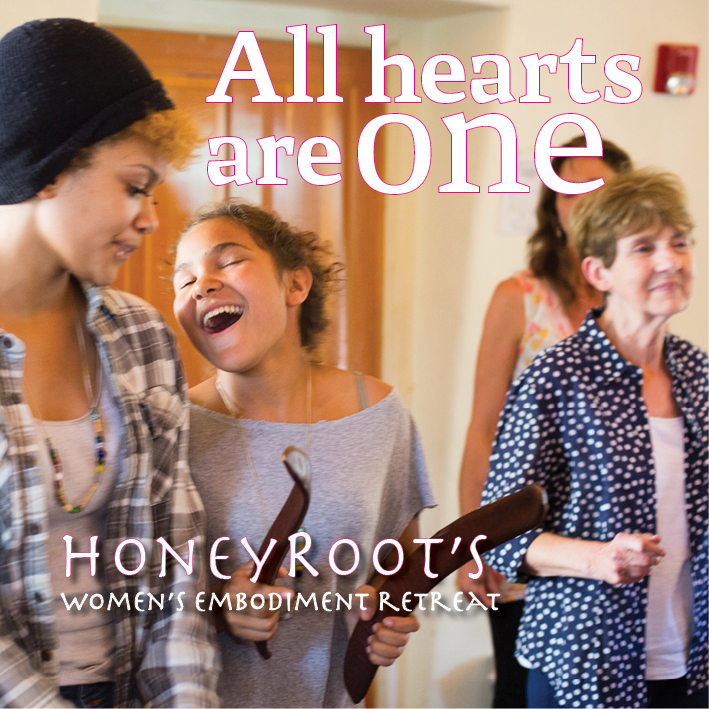 Each module includes a training weekend where we gather in person to go deep and explore and play together, a resource guide, and additional support and practices to explore at home. Sharing circles and interactive tele-classes in between the retreats support the integration of new openings into your everyday life. You also have access to dedicated, personal support from our team throughout the program. 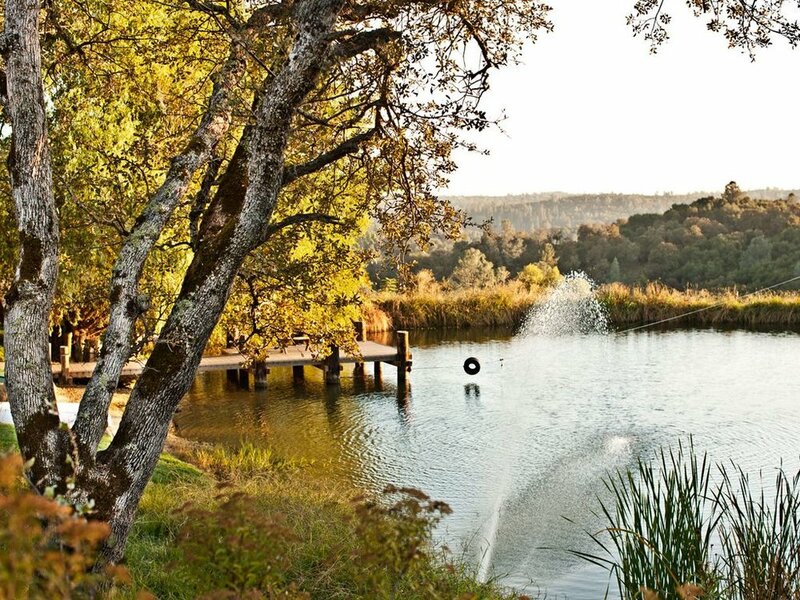 Integrate the previous retreat experiences into cohesive wholeness. The program is facilitated by Devorah Bry and Stephanie Meux both long time somatically-oriented therapists and workshop facilitators. See "Our Team" page for bios. Yes, your body can be yummy. Yes, your heart is delicious. 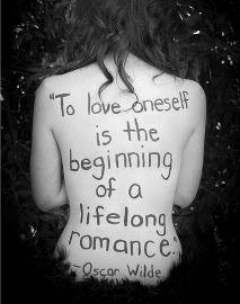 Yes, you can be a spiritual powerful leader and enjoy being sensual, feeling, sensitive, delectable and delightful. In this program we enjoy each other and have lots of fun… We even serve chocolate! This is not a process where you bare your soul for 3 days to people you’ll never see again. We are in it for six months. We have your back, and we create a community of people who stand beside you, behind you and with you. In the spirit of intentional community and deep friendship we become your launching pad and safety net of support. This process is about YOU, and helping you find and follow your deepest truth. So yes, the facilitators have over 30 years combined experience doing this work, but that’s not the point. We’re not here to hog the limelight or prove how great we are - we’re here in deep devotion to bringing your amazing self out into the world! 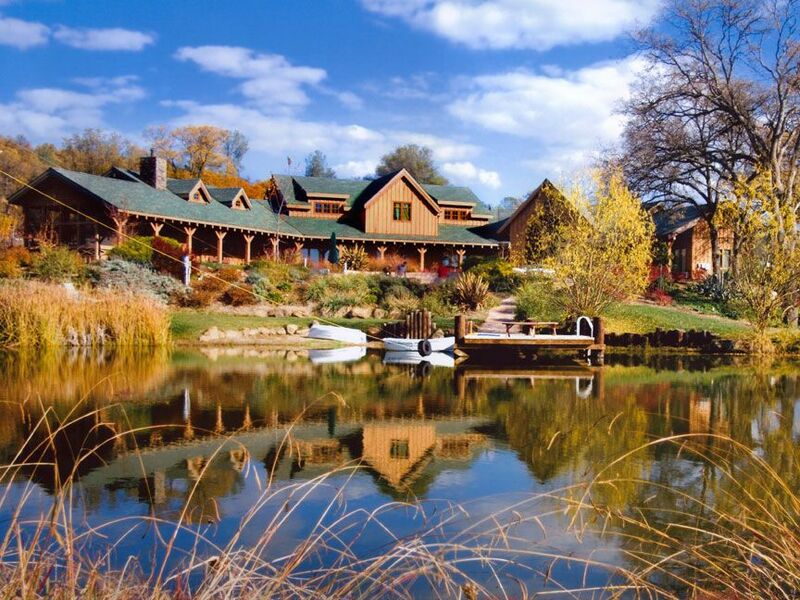 The program will be held at a residential retreat on the following days in Nevada City, CA. Level I is a prerequisite for other programs. We gather on Wednesday at 3 pm, and begin our session at 3:30 pm. We provide healthy delicious catered meals throughout the weekend, while lunch on Saturday is up to you. You can use our kitchen facilities or enjoy local restaurants/markets during our Saturday midday break. 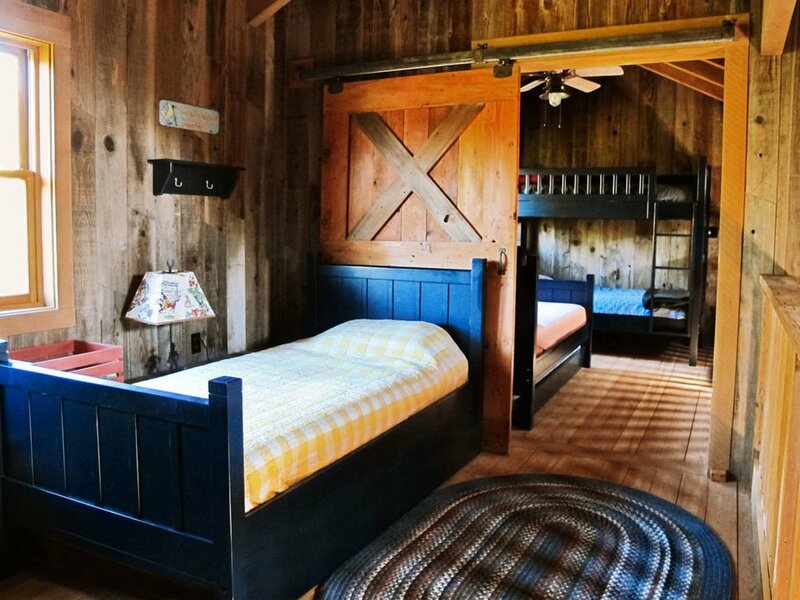 We will be at a beautiful rustic 200-acre ranch in the Grass Valley area, with comfortable beds, outdoor trails, pond and horses. 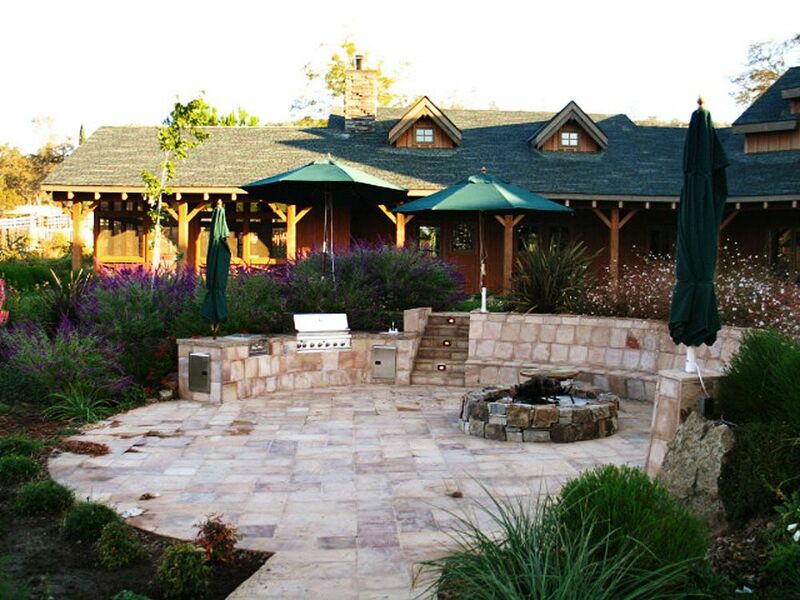 We will provide catered meals and ample time for enjoying this beautiful space. 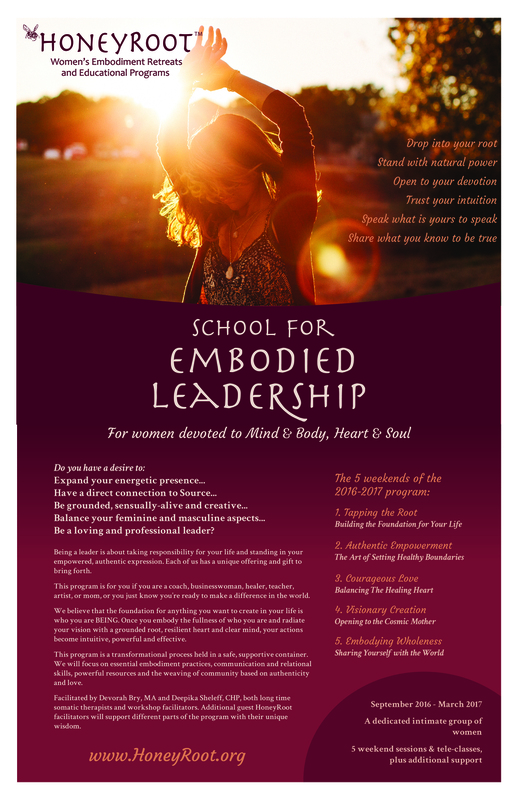 The School for Embodied Leadership program is $3800. 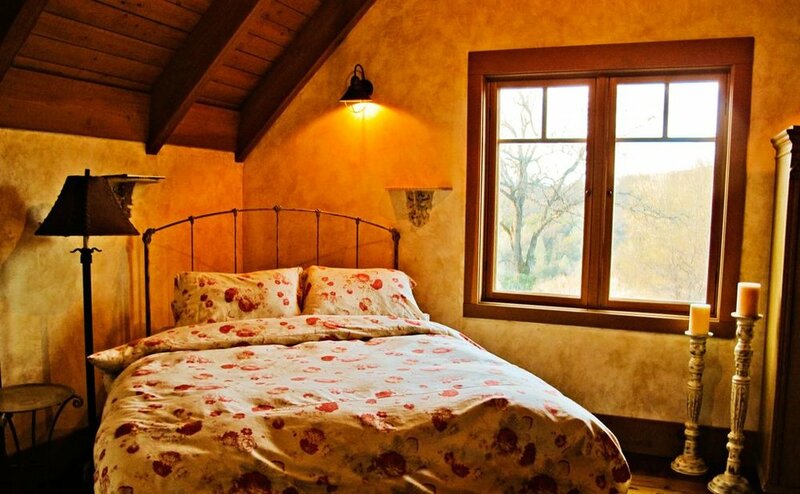 Organic catered vegetarian meals and lodging are INCLUDED in the program price. 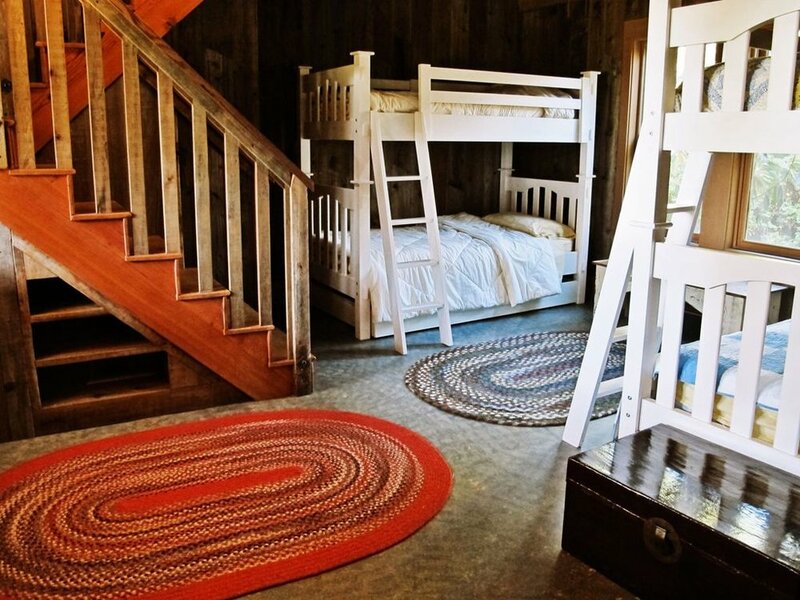 A private room is available for an additional $200 per weekend. 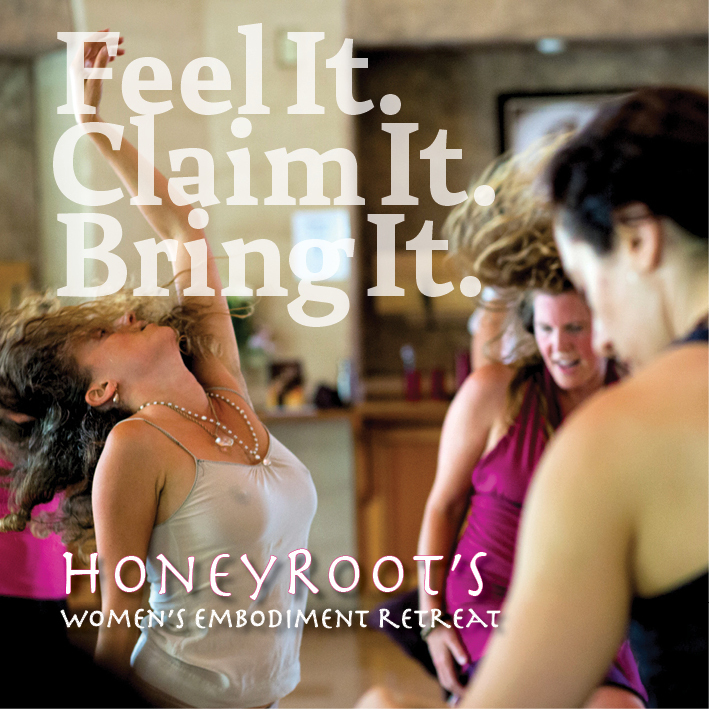 Past attendees of HoneyRoot Summer Retreats receive $300 off the program price. Apply before December 10th and receive an additional $300 off the total cost. Flexible and long-terms ayment plans are available in several different forms, so please contact us if you have any questions about this or about the program, in general. In order to ensure that this program is a good fit for you, and will truly serve your needs at this time in your life, we request you to fill out a simple application form. This is not a test or a measure of your likeability or merit. It is a way for us to get to know you better, and assess if you and this school are well matched. We want to avoid you wasting precious time and money and make sure that we serve you with utmost integrity. You will receive an email from us about the application once it has been reviewed. The weekend workshops are for participants only, no children. If you attend a Foundations daylong and then decide to continue with the 6-month program, the cost of the Foundations workshop is applied to your SEL tuition. The School is very different than the HoneyRoot Summer Retreat. There are no parallel classes, and the group is much smaller and more intimate. We go deeper, have a lot more time for personal attention and support, and have dedicated time off to rest and integrate. 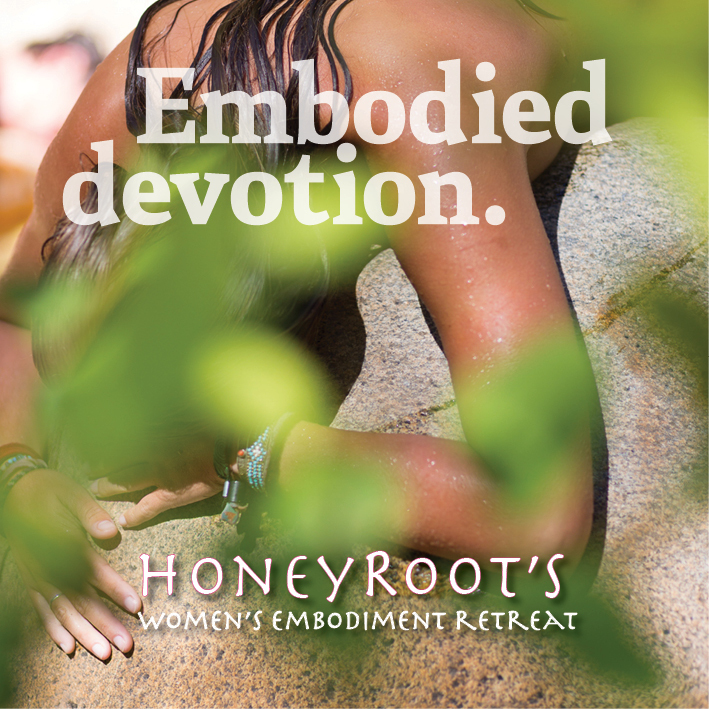 What is similar is our commitment to the many aspects of embodiment and the powerful magic that happens when women gather together.